New York ticket brokers, Ticketchest.com is your #1 source for entertainment tickets to events in New York City and the tri-state area. The tri-state New York, New Jersey and Connecticut area seems to have at least 2 of everything - 2 MLB teams - the Yankees and the Mets; 2 NFL teams - the Giants and the Jets; 2 NBA teams - the Knicks and the Nets; and 3 NHL teams - the Rangers, the Devils and the Islanders. Why not buy yourself at least 2 tickets to a game for one of these fabulous sports teams? The Big Apple is also known for amazing theatre performances on Broadway and Off-Broadway and you can always enjoy a captivating concert event at one of the tri-state area's thrilling venues like Radio City Music Hall, Madison Square Garden, the Nikon at Jones Beach Theatre, the PNC Bank Center, the Prudential Center, or the New England Dodge Music Center. 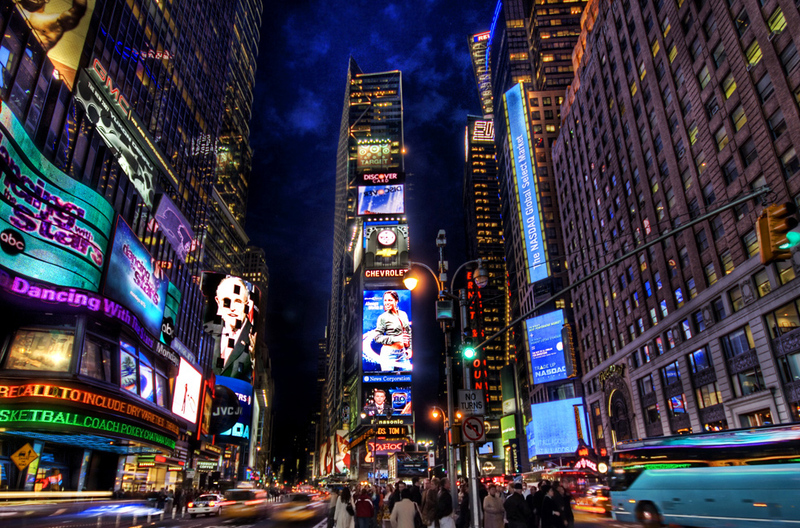 New York City Broadway tickets, New York musical tickets and New York shows tickets are all included in our easy to use website. The biggest city in the United States never sleeps and neither does our website, so let Ticketchest.com be your preferred ticket broker for all your favorite New York area events. You may purchase your New York area event tickets online using our secure ticket purchasing portal, or you may call a Ticketchest.com customer service representative at 1-888-266-TIXX (8499).